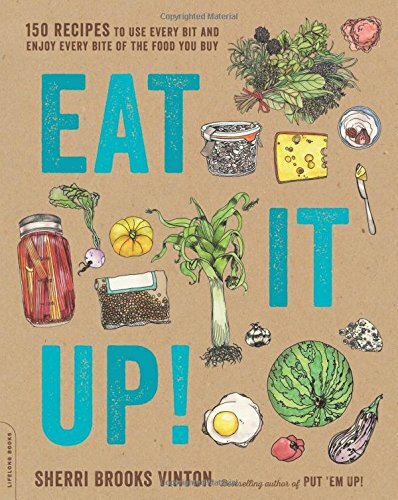 This week on Eat Your Words, host Cathy Erway is joined by Sherri Brooks Vinton, author of the new book Eat It Up! : 150 Recipes to Use Every Bit and Enjoy Every Bite of the Food You Buy. Sherri is the author of the Put ‘Em Up! series. Sherri’s books, lectures, and workshops have taught countless eaters how to have a more delicious life. Her first book, The Real Food Revival: Aisle by Aisle, Morsel by Morsel, teaches readers how and why to enjoy sustainably raised foods. Sherri’s current series of Put ‘Em Up! books provide a modern take on home food preservation. She has been featured on numerous radio and TV programs, including Martha Stewart Radio and the Leonard Lopate Show. 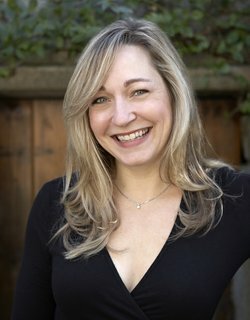 Sherri is a former Governor of Slow Food USA and is a member of Women Chefs and Restaurateurs, the Northeast Organic Farmers Association, International Association of Culinary Professionals, and Chefs Collaborative.